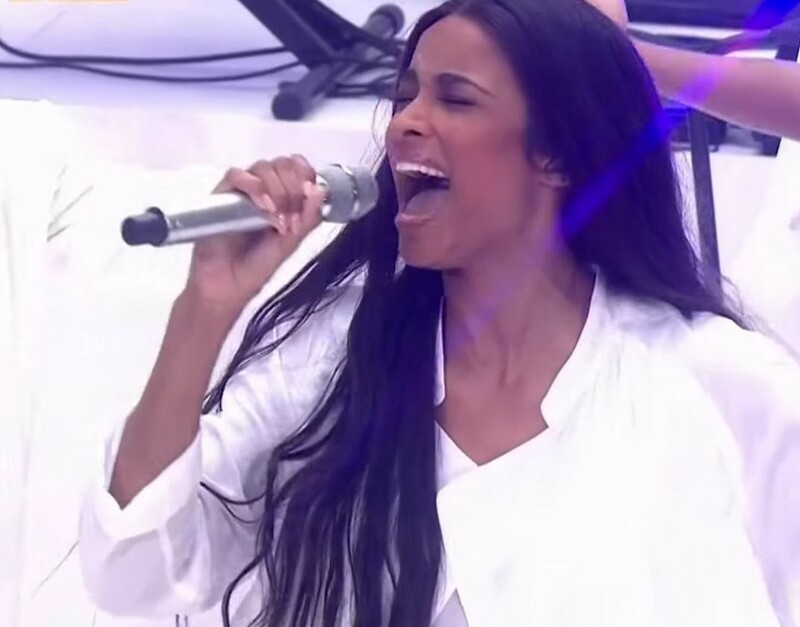 Dailybuzz.ch: Ciara Performs "I Bet" Live In New York For The Today Show Concert Series. Ciara Performs "I Bet" Live In New York For The Today Show Concert Series. With the help of a live band and backup dancers, Ciara put on one heck of a performance. The 29-year-old singer kicked off her Jackie Tour this week and the month-long tour will include New York, Boston, Silver Spring, Atlanta, Miami, Houston and Los Angeles, to name a few. Watch Ciara's Interview on Today Show below.